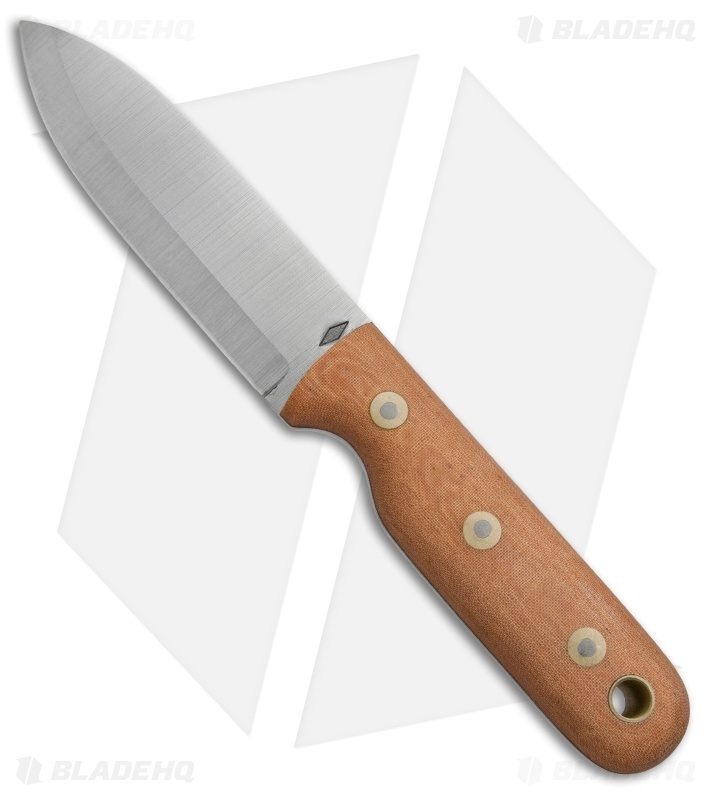 The BHK Bushcrafter knife features a solid build that tackles outdoor chores with incredible ease. 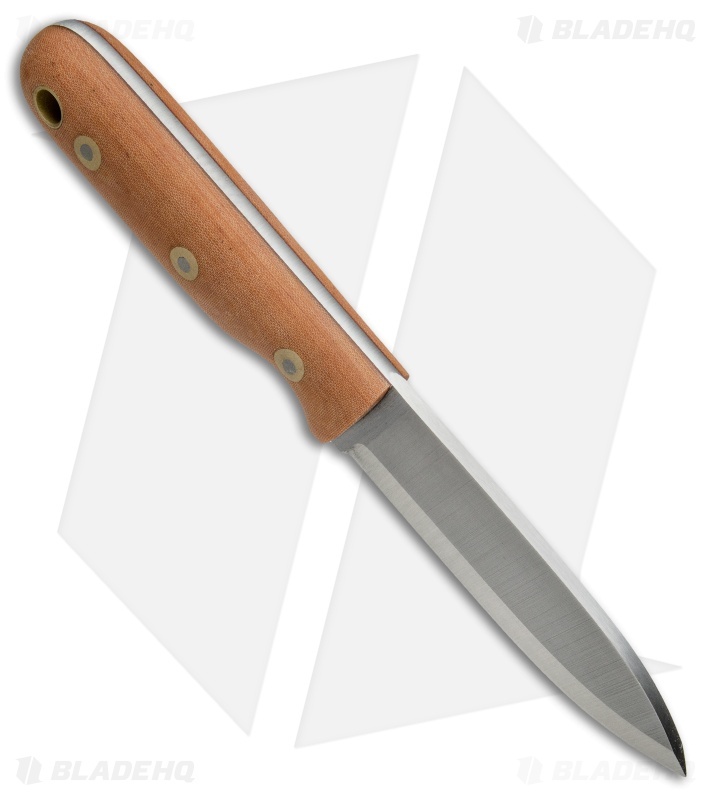 It has a full-tang, spear point blade made from resilient O1 tool steel for working wood and drilling. The handle is free of hot spots, and stays comfortable in hand during regular daily or intensive use. 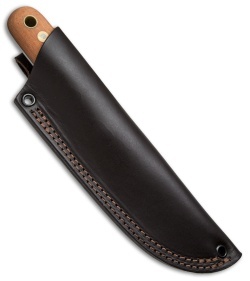 This model sports rounded natural Micarta handle scales and includes a leather hip sheath.